Everyone broke the silence including Saurik and Electra team. 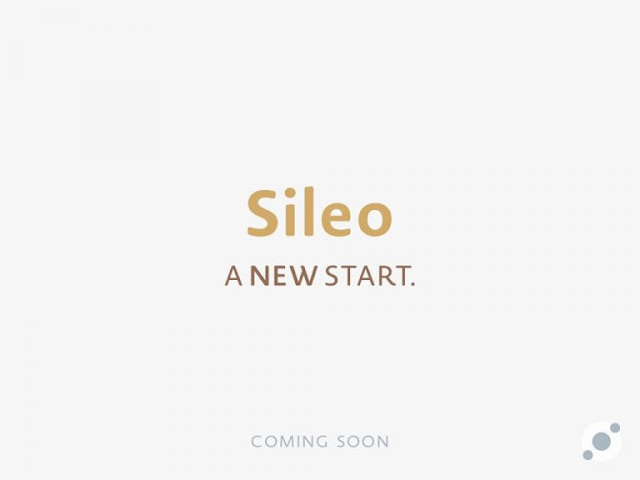 It looks like that Electra team is moving forward with plans for an alternative to Cydia as a third-party extension store called Sileo. Sielo should be the Cydia alternative for Electra jailbreak and it should be released soon. 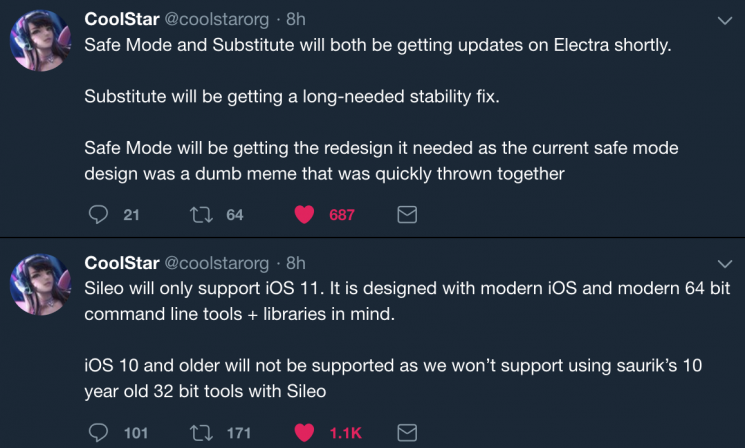 In a recent tweet from Electra team, they announced that their project “Sileo,” and it will be a full-featured, user-friendly GUI in which jailbreakers can search for and download new jailbreak tweaks, themes, and much more. According to CoolStar, Cydia only works with iOS 11 because of the countless “band-aids, zip ties, and velcro” that were implemented to make it so. Given that it’s no longer being maintained by Saurik as actively as it once was, the Electra Team believes that it’s time for a fresh start. The Electra team clearly believes that Sileo is that alternative. Which makes sense considering the Electra jailbreak is really the only jailbreak solution that we have, and are likely to have, for the foreseeable. If Sileo is installed with that jailbreak, and Cydia is entirely removed from the equation, then device owners will have little choice but to accept their new package installation master. Besides, if the video embedded below is anything to go by, then it looks as though not a great deal has actually changed with Sileo offering a familiar-looking experience that most jailbreakers should be able to pick up in no time at all. Sileo is crafted to work with all 64-bit devices and will work on iOS 11 jailbrokne devices. CoolStar also mentions that the team is working on Safe Mode and Substitute replacements for iOS 11, and this is exciting news for jailbreakers that are concerned about installing potentially-harmful packages.